Virgin America hopes to become an even bigger player in Dallas and go head-to-head with Southwest Airlines on its home turf -- that is, if it can get the gates to do it. If successful, this would be the airline's first major hub outside of California. 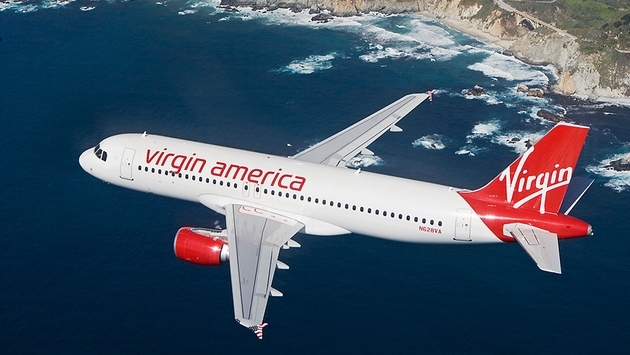 Virgin will expand its Dallas presence by operating new daily nonstop flights from Dallas' Love Field (DAL) to New York's LaGuardia Airport (LGA), Ronald Reagan Washington National Airport (DCA), Los Angeles International Airport (LAX) and San Francisco International Airport (SFO). The airline looks to fly to Reagan and LaGuardia four times per day each. It also hopes to begin daily service to Chicago from Dallas with two flights a day out of Love Field in 2015. In addition, Virgin plans to increase flights to current destinations (San Francisco and Los Angeles) from Dallas, going from three to four daily flights in each city in 2015. However, all that is contingent on obtaining two Love Field gates that are being divested by American Airlines as part of the U.S. Department of Justice (DOJ) settlement agreement resolving American Airline's merger with US Airways. As part of the merger settlement, DOJ required the divestiture of gates at several domestic airports to facilitate entry and expansion by low-cost airlines, where consumer competition could be negatively impacted by the unprecedented consolidation this latest merger represents. Virgin, which earlier this year won the bidding for 12 airport slots at LaGuardia and eight at Reagan National, says the new flights from Dallas would provide vigorous competition in a market where at present one carrier (Southwest) controls 80 percent of the gates at Love Field (16 of 20 gates). If successful, the airline would move its current operations from Dallas-Fort Worth International Airport (DFW) to Love Field in October. "As the last major airline launched in the U.S., we've seen firsthand what happens when new entrant airlines have a chance to come into markets where a few big airlines dominate – service improves and fares drop. 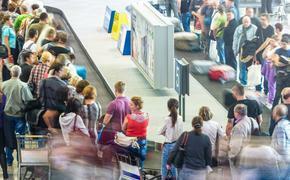 In response to the creation of now four 'mega-airlines,' the Justice Department has taken important steps to allow some new entrant competition at key airports in New York, Washington and Dallas," said Virgin America President and CEO David Cush. "The opening of access to these slot-constrained and gate-constrained airports is an infrequent occurrence at best, and we hope to have the opportunity to expand our network and continue doing what we do best: deliver the best product in the domestic skies, and inject sorely needed fare competition in business markets where it is currently lacking." Southwest already announced additional service out of Love Field last month. Both airlines are taking advantage of relaxed restrictions on the number of flights out of Love when the Wright Amendment expires in October.